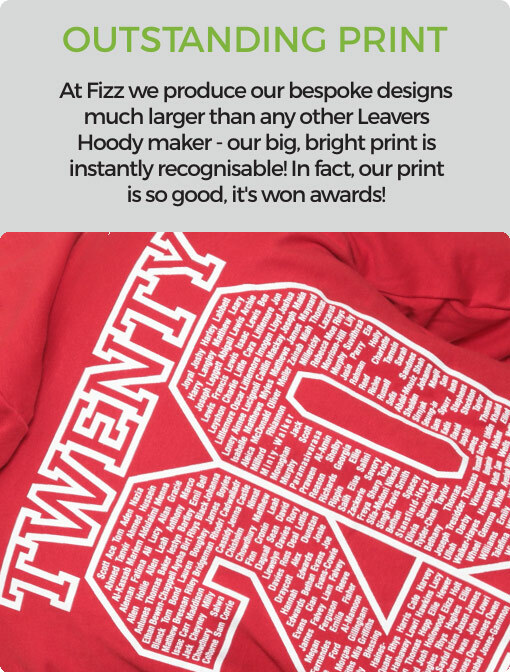 We put loads of time and and effort into making them top-notch just for you. 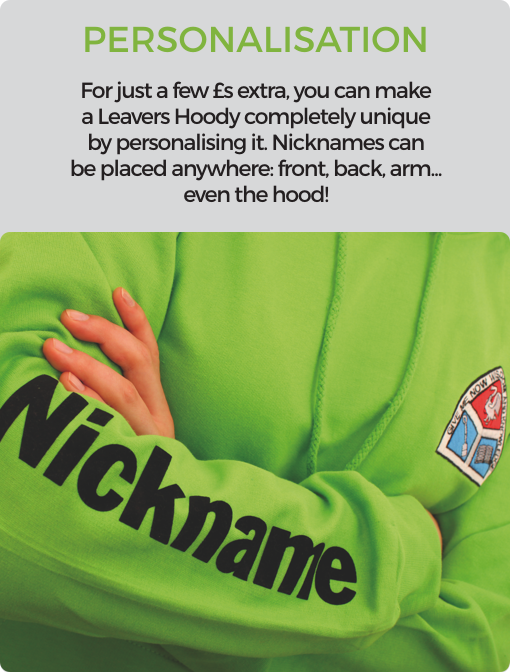 Not only do we make the crème de la crème of Leavers Hoodies, our service it is top of the class too. 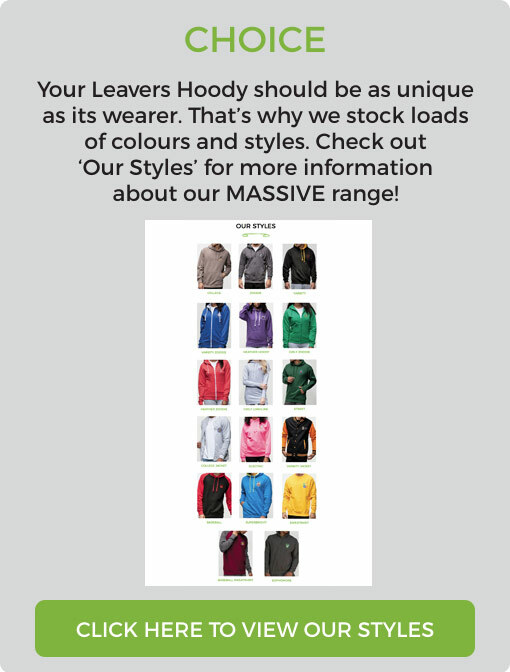 Check out our ‘How it Works‘ page to see just how we can help you out.